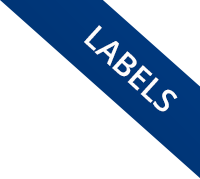 Our flexographic labels, nameplates, and decals can be found on products, containers and equipment worldwide for container ID tags, product recognition, communicating hazards, and to relay information. 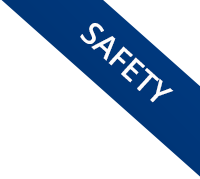 Communicating information related to health and safety is essential in any environment to be in compliance with state, local, and federal laws. 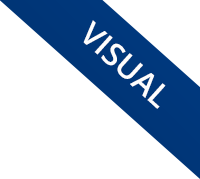 Our container id tags can display this information.